HP Pavilion 17 is the top-of-the-ladder offering in its range, built for those interested in a laptop offering large screen estate in mind. Featuring a new, colourful design, the behemoth has been refreshed for 2016, packing more power and offering a budget-friendly option of a gaming machine. Parading a durable design, the HP Pavilion 17 (2016) looks like a notebook that can take some beating. But this is not anywhere near the most rugged machine we have seen. This year, the keyboard deck has been redesigned – as with other new Pavilion laptops – sporting a new threaded touch. It comes in several attractive shades, including gold, blue, purple and red. It is fitted with a full-size, island-style keyboard featuring numeric keypad. The HP Pavilion 17 crams in a massive 17.3-inch diagonal screen which has an HD+ resolution of 1,600 x 900 pixels. The WLED-backlit display is also available in Full HD option. 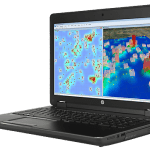 Performance has been given a shot in the arm, as would be expected, with the HP Pavilion 17 now equipped with latest Intel Skylake processors. It can be configured with a Core i3, i5 or i7 CPU. For robust multitasking and high responsive, RAM having a capacity of up to 16 GB is supported on the machine, which looks like a more pocket-friendly option for gaming. You will be able to add a robust NVIDIA 960M discrete graphics card to your unit to enable you enjoy more modern games. The HP Pavilion 17 boots Windows 10 operating system, which is loaded with some exciting new features. The HP Pavilion 17 (2016) offers dual storage options – you can have two 1TB hard drives or two 512GB solid-state drives on the laptop at the same time. The SSD option is particularly interesting for a zippy machine. The six-pound behemoth comes with two integrated speakers tuned by B&O PLAY for rich sound. HP Pavilion 17 has two USB 3.0 ports, a USB 2.0 port, an HDMI output port and media card reader amongst its ports and interfaces. 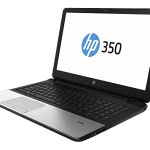 The laptop features an HP TrueVision HD webcam and dual-array digital microphones. HP Pavilion 17 is not yet available in Nigeria. When available, you can buy it at leading online stores in the country. 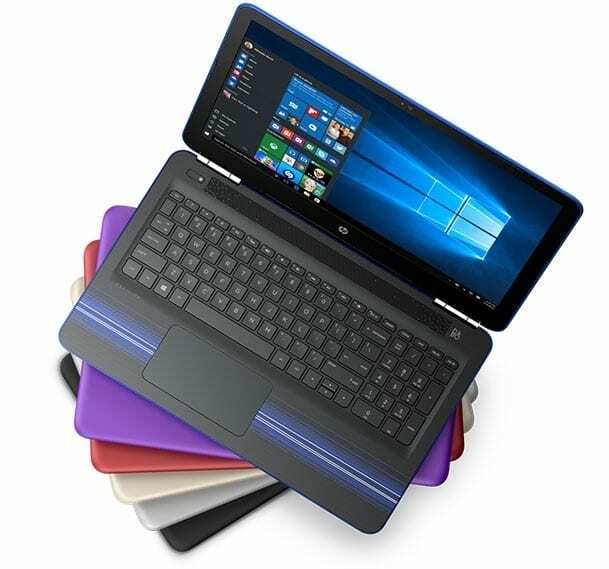 HP Pavilion 17 Price in Nigeria is expected to range from 205,000 Naira to 450,000 Naira depending on your location in Nigeria.